If driving on the approach to the Bay Bridge has you pulling your hair out there's a reason for that. A Texas A&M Transportation Institute study found that the Bay Bridge approach is the worst commute in the Bay Area. The San Francisco-Oakland area ranks third nationally in time wasted on a commute. 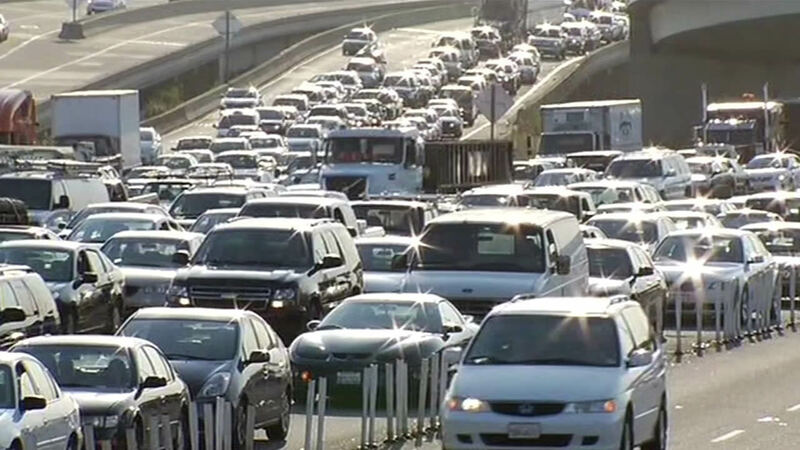 The study revealed each commuter spends at least 78 hours a year stuck in traffic. San Jose ranks fifth with 67 hours lost annually. Bay Area drivers lose as much as $1,600 in time and fuel annually.